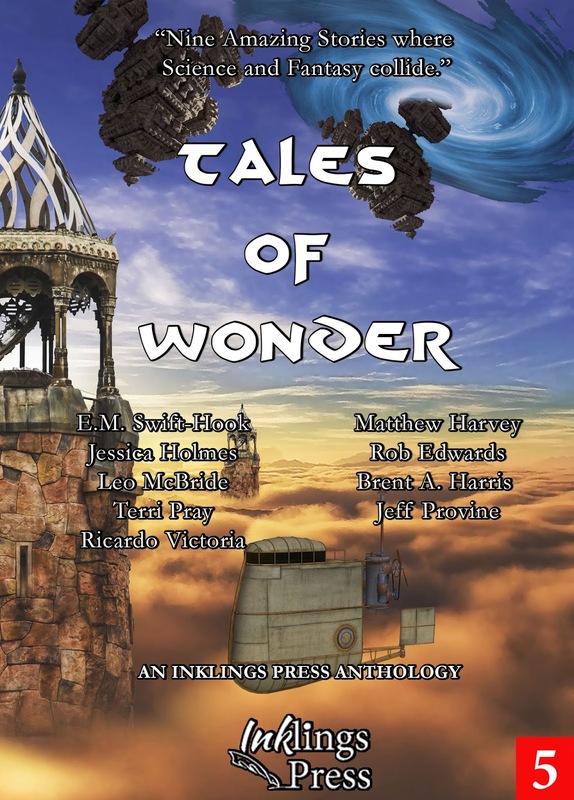 Altered Instinct: PRESS KIT: Tales of Wonder, from Inklings Press. PRESS KIT: Tales of Wonder, from Inklings Press. Included below are graphics for the upcoming Tales of Wonder, from Inklings Press. All graphics are free for use by anyone wishing to use them to promote the anthology, feature them in reviews or features, or otherwise find them useful for editorial purposes. For further information, Inklings Press can be contacted on Twitter, @InklingsPress, by emailing theinklingspress@gmail.com or drop a note in the comments below.